The Army authorities yesterday accused an online media, Sahara Reporters, of working for the Boko Haram terror group. The attention of the Nigerian Army was drawn to a publication on the website of Sahara Reporters with the caption “Nigerian Army Presents Unverified “Lt Col” To Refute Petition Against Military Hierarchy”. 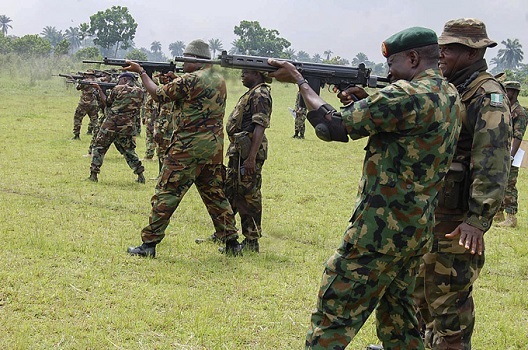 In a statement issued by its director of public relations, Brigadier Olaleye Lajide, the Army dismissed a story published on the website of the Nigeria defence where it alleged that a serving officer, Lt Col Wende, petitioned the Army hierarchy. It is noteworthy but sad and unfortunate that Sahara Reporters has committed itself to support for terrorism and fighting Nigeria, its people, its military and particularly the Nigerian Army. Before Sahara Reporters published their purported document described as petition from Lt Col Wende, a serving Commanding Officer, the Nigerian Army conducted a thorough investigation on the document involving other security and intelligence agencies. The process confirmed that the serving officer was not the author of the petition. Yesterday, the officer dissociated himself from the so-called petition in a press conference he personally attended. While reputable media organizations were on hand to engage the officer, Sahara Reporters being a faceless medium, preferred to remain faceless and was not represented. Sahara Reporters sadly, but predictably, and in fulfilment of its support for terrorism published in its website a fabrication in which it referred to the officer as “unverified”. This entry was posted in Uncategorized and tagged #BringBackOurGirls, Africa THisday, AIT, Boko Haram, Nigerian army, Sahara reporters, sahara reporters working for boko haram, terrorism, Wende. MAIDUGURI—The General Officer Commanding (GOC) 7 Division, Nigerian Army, Major General Ahmadu Mohammed, yesterday, escaped death as angry soldiers opened fire on his official vehicle when he came to address them at the Maimalari Barracks in Maiduguri, the Borno State capital. This came as local villagers succeeded in repelling a Boko Haram attack, killing about 200 of the sect members in the process. A source said the soldiers went on an operation in Kala Balge council area of Bornu state but they were instructed to withdraw from the assignment and return to Maiduguri immediately. The source said on their way back, they were ambushed leading to the death of some soldiers. According to the source: “The troops arrived with the corpses of the slain soldiers to Maimalari barracks while the GOC was addressing some troops on the ongoing operation against the insurgency. But when the soldiers sighted the corpses of their deceased colleagues, and learnt about how they died, they condemned the way their superior officers allegedly treated them in the course of the operation, and therefore started shooting sporadically, while others opened fire on the GOC’s vehicle as he narrowly escaped from the scene”. According to the source, “what angered the soldiers most, was the unnecessary deduction of their allowances and subjecting them to harsh working conditions without proper equipment to carry out their duties and as a result, many of them were being killed like rats by the insurgents”. A top commentator on Africa Thisday had earlier told Africa Thisday that “some muslim military officers have Positioned themselves in the Nigerian Army at powerful positions and they even allow our gallant troops to be slauughtered by terorrists on dailly basis just because the junior Officers are Non-muslims.” He stated further that “GOCs who are Muslims would pick troops who are mostly comprised Of Christians & non muslims, provive inadequare armunition and make them to face the dreaded islamist terrorist group-Boko Haram”. Another commentator said: “I am angry that the GOC escaped. The soldiers must have realized that the GOC is the real Boko Haram”. 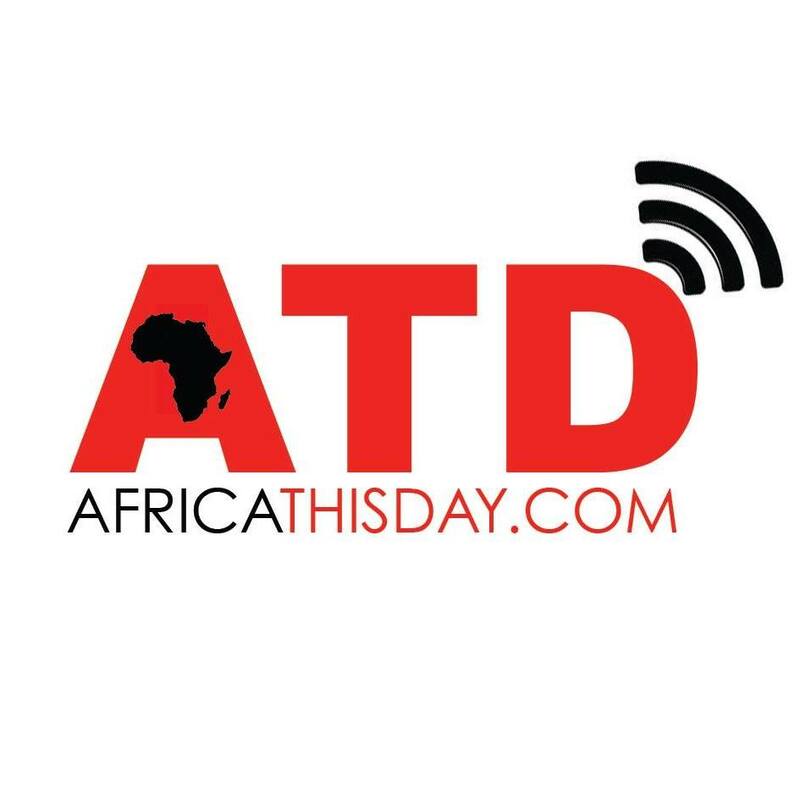 This entry was posted in Uncategorized and tagged Africa THisday, Boko Haram, Bornu State., maidugiri, muslim, mutiny, Nigerian army.